Pukekohe is characterised by its fast and flowing layout, and bumps. The latest upgrades will reduce some of the latter, though, with scraping and resurfacing work at Turn 1, resurfacing down the back straight between Turns 4 and 5 and patchwork at Turn 10, the penultimate corner. Different surfaces and levels of grip, particularly following the patching at Turn 10, could make life interesting for drivers should forecast rain fall during the weekend. Similarly, the resurfacing on the back straight doesn’t start until a little way out of Turn 4, and won’t offer massive traction gains. Including that back straight, 48 percent of the lap is spent at 100 percent throttle. 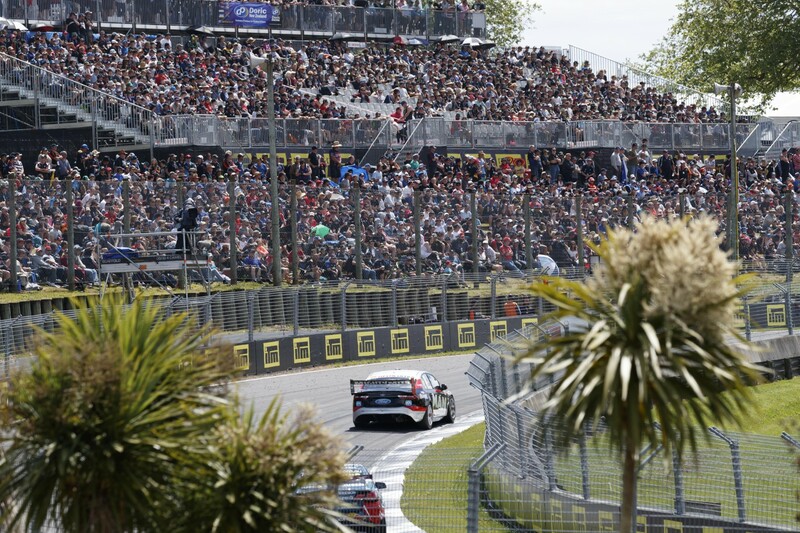 That number came down with the addition of the new chicane in 2013, but Pukekohe still has the fourth-highest average speed of any circuit on the calendar at 168km/h. The fastest corner approach on the circuit is 255km/h into Turn 5, one of seven stops around the 2.91km layout. Overall, the demands on braking are relatively low, though, rated 10th out of the championship events on the calendar. Getting a good run through the quick Turn 10 and 11 at the end of the lap is vital, setting up your following tour, while a bad run out of Turn 4 can leave you susceptible to a move at the back chicane. During races 23 and 24 of the 2017 Supercars season, each car is required to take on 120 litres of fuel. 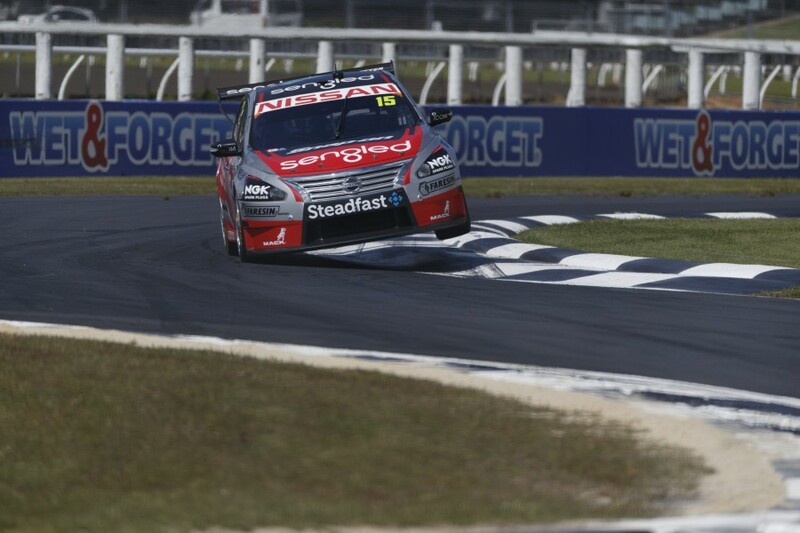 That means two stops, despite the 45-lap range of a tank at Pukekohe being enough to cover 70 laps with a single stop. The regulations lend themselves to starting the race with 48l of fuel in the car, with the additional 120l from pitstops then enough to cover the race distance. From there, three clear strategy options exist for a dry race. The standard strategy is to pit on lap 15, and taking on 70l, and then again on lap 40 for the remaining 50l. That would leave drivers with 30 laps to complete on their final set of tyres, with wear at Pukekohe one of the lowest on the schedule at 0.0263 seconds per lap, based on data from last year. Teams also could look to get all of their fuel in as early as possible, based on pitting at the end of lap one for 50l, and then on lap 25 for the remaining 70l. This would suit cars running mid-to-rear pack looking to find clean air and gain track position more than frontrunners who would fall back into traffic. However even with clean air, the car would be running significantly heavier than the other strategies for parts of the race. Splitting the strategy into two even stops would be based on stopping for 60l of fuel on both lap 20 and lap 40, to get the most out of each set of tyres. Lap 20 is the latest a driver could go starting the race with 48l, and this strategy works best without a Safety Car period. The potential damage caused by double-stacking during Safety Car periods means teams are likely to split their strategies. There have been 19 Safety Car periods in the 18 races at Pukekohe since 2007, the likelihood in a race classified as high and 72 percent. That said, under last year’s format with four shorter races, three ran without a Safety Car being called.